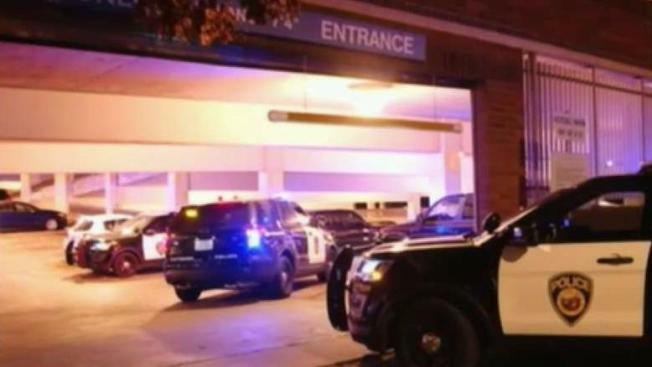 One person was stabbed and another was assaulted late Sunday in the parking lot of the Hayward BART station, according to the BART Police Department. BART police originally reported that two people had been stabbed. Officers were called to the scene near B Street about 9:20 p.m. and found a 28-year-old man suffering from stab wounds and a female who had been assaulted, police said. They said officers were searching for three suspects. Anybody who has information about the crime or the suspects should call BART Police at (510) 464-7040.